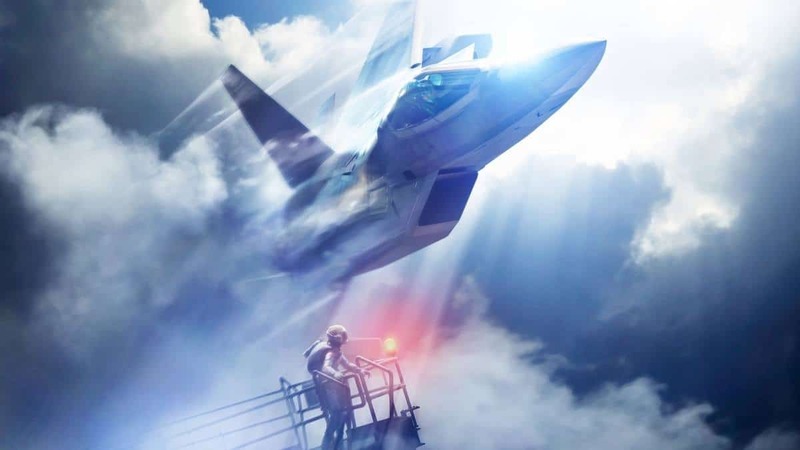 Ace Combat 7: Skies Unknown, an aerial combat action game with phenomenal visuals and combats that puts you in a fictional combat world and absorbing you in intense battles that give the player thrilling and heart-pounding experience. Although these fights are very gripping and riveting to take part in, sometimes, you need to escape the fights and dodge the missiles coming through your way. 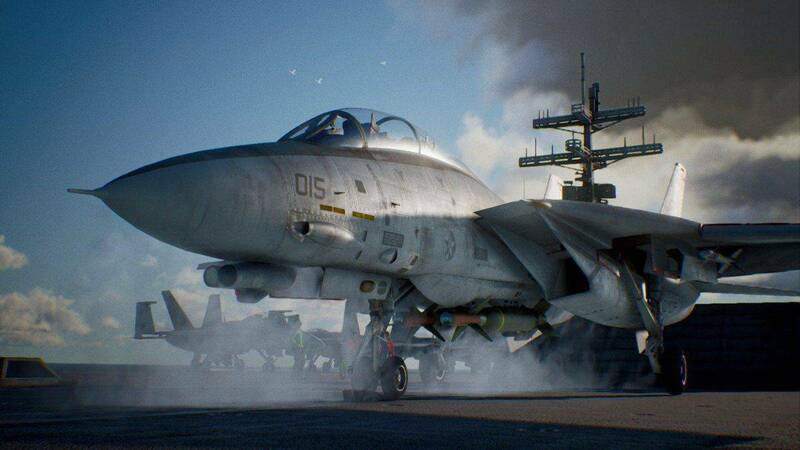 This is where our Ace Combat 7: Skies Unknown Flares Guide comes in. Flares and Chaff are what will help you to throw the missiles off your back. When you’ll release the flares, these will divert the missiles from your aircraft. Either this or you will have to use flying maneuvers and your skills to escape the missiles. To use these flares, you have to press L3/R3 simultaneously on your PS4 or Xbox One that will release the flares from under your aircraft. These flares emit out heat that is equivalent to that of the engine that causes the missiles to seek behind the flares. The flares should be sent out at the right time that is when the missiles are near the player’s aircraft. If released before, the missiles might not chase the flares and explode your aircraft. If released at the right time, the missile will chase your flare, collide with it, and explode. This is all you need to know about the flares function that will help you defend your crafts in the game. What Makes The New Scorpion From Mortal Kombat 11 Great?